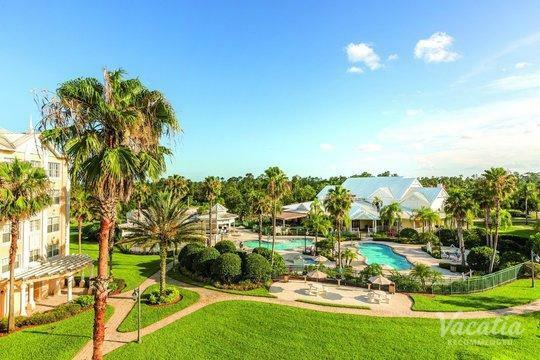 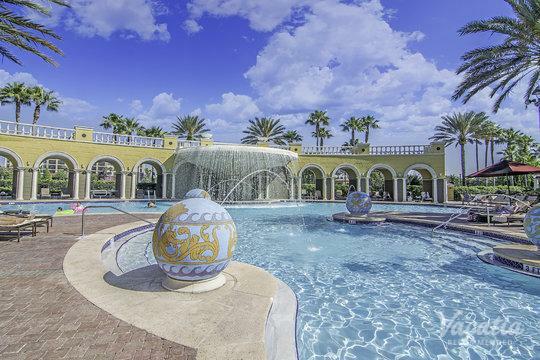 Orlando can be enjoyed year-round, thanks to its endlessly sunny weather. 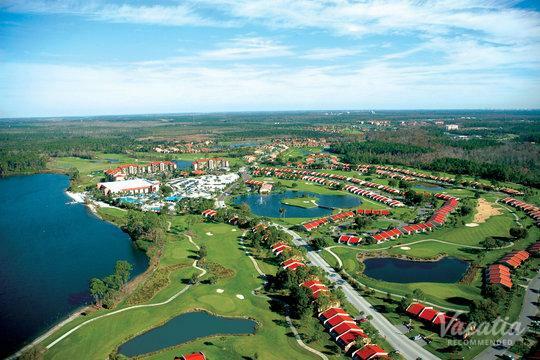 There is no off-season in Orlando. 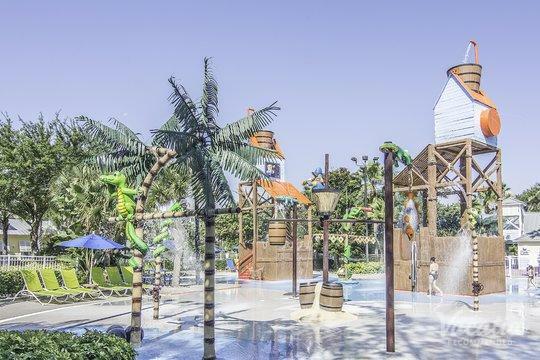 With its world-renowned theme parks, the city is a favorite for families and those who love stories of fantasy and adventure. 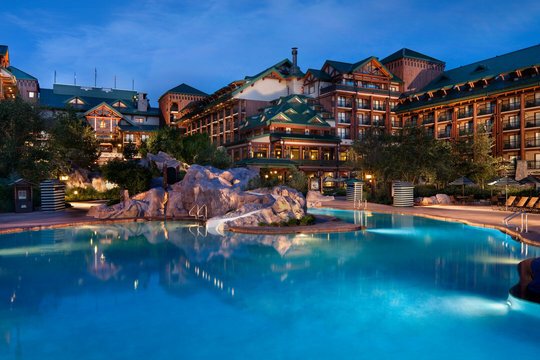 It's been more than 40 years since Walt Disney World opened its gates, and since then, a lot has changed in how people plan their vacations. 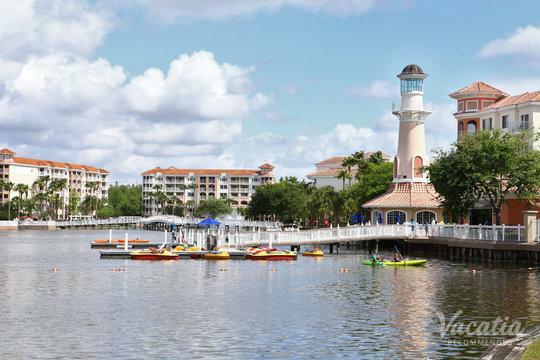 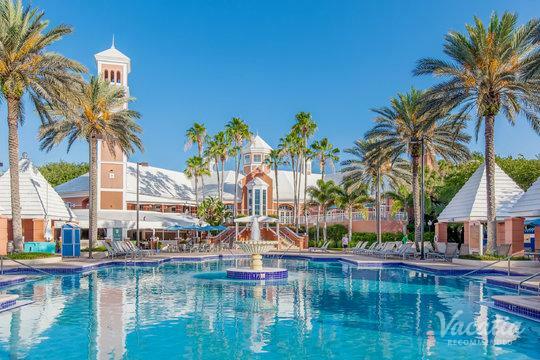 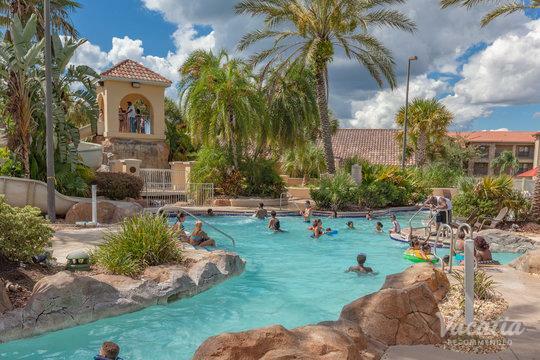 With the endless array of accommodation options available on the Internet, vacationers are able to browse Orlando resorts with kid-friendly atmospheres before they leave. 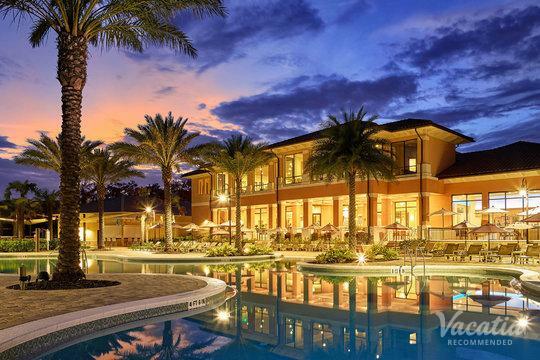 This doesn't mean that they will always find what they need, however. 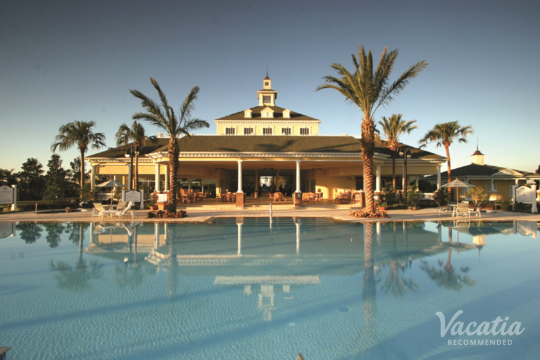 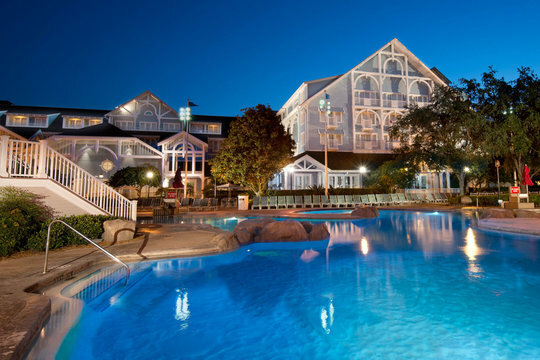 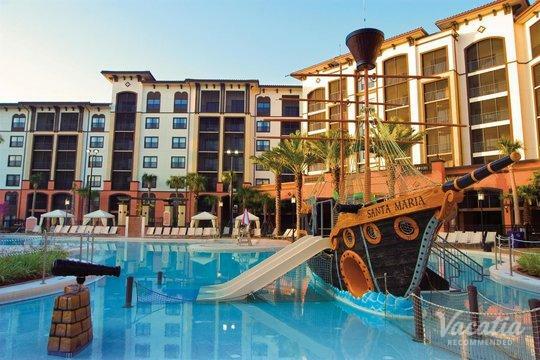 Anyone looking for Orlando resorts for families should be working with Vacatia. 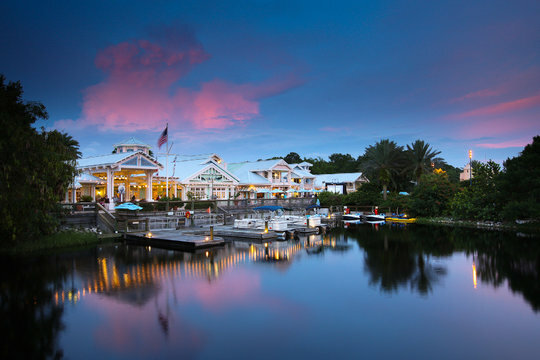 You can peruse our extensive listings of resorts, hotels, and almost every other kind of lodging imaginable. 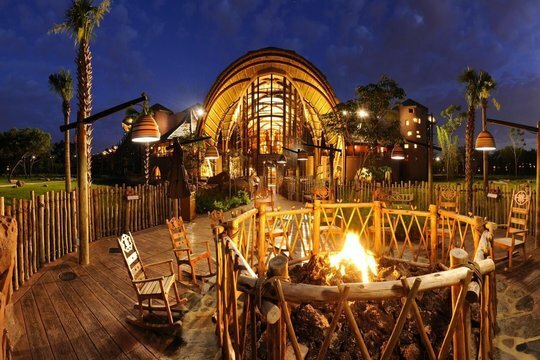 You will know precisely what you'll get before you arrive. 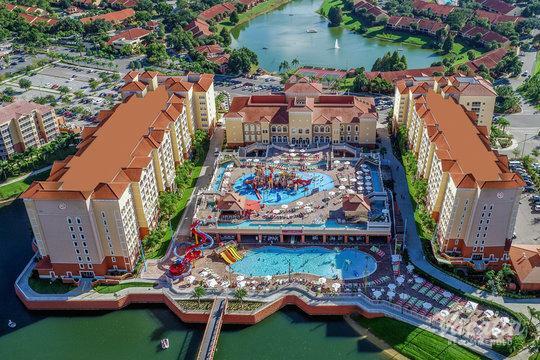 Orlando Resorts for Families - A New Kind of "Residence"
Customers book with Vacatia time and again because we offer one-of-a-kind resort residences that will redefine your idea of vacation accommodation. 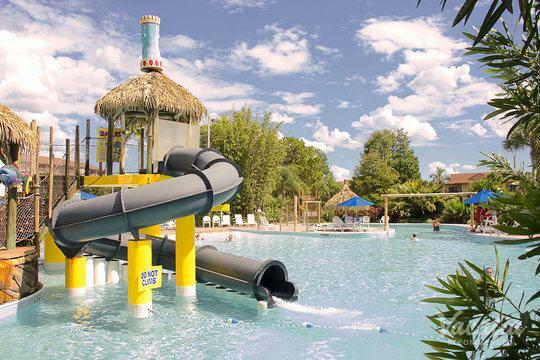 Of course you can find all manner of Orlando resorts for families, but we have found that when customers are looking for lodging in Orlando, they want a unique combination of amenities and services. 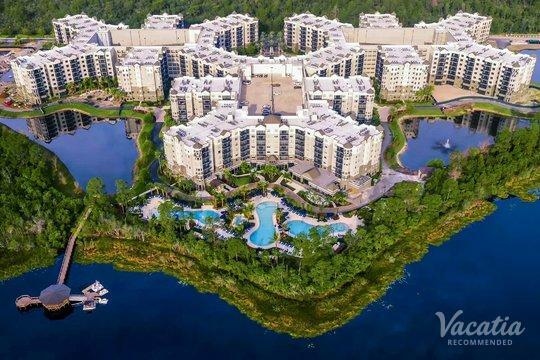 With resort residences, you get your own kitchen, living room, dining room, and washer/dryer unit. 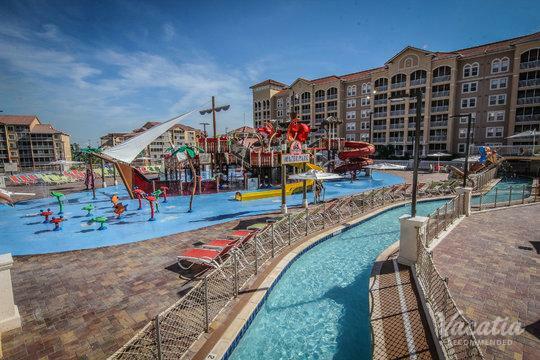 You also get on-site staff who take care of the housekeeping, fun pools, scheduled activities, and other hotel benefits. 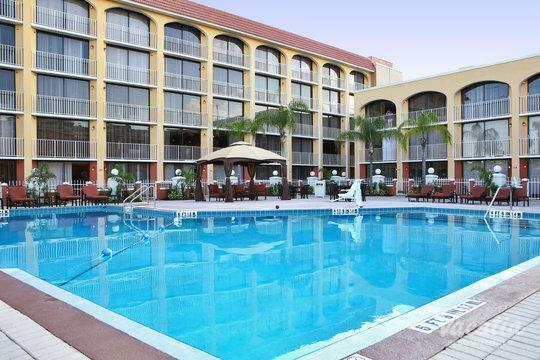 You can have the best of both worlds. 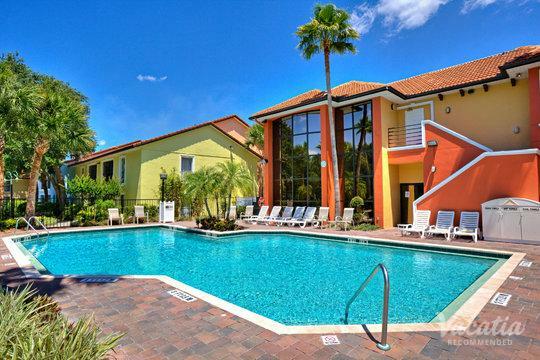 Save some money by cooking your own meals, and pack a bit lighter knowing that you can do a bit of laundry. 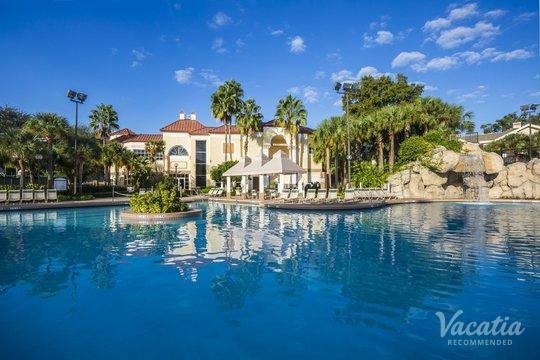 It can be difficult to find accommodation that provides this unique balance of home comforts and hotel luxury - unless you book with Vacatia. 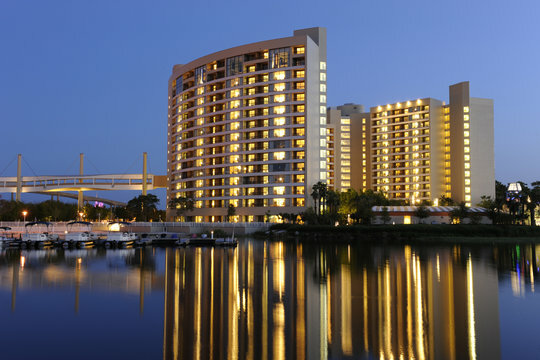 Ever since Walt Disney World opened in 1971, Orlando has continued to expand in terms of attractions and excitement. 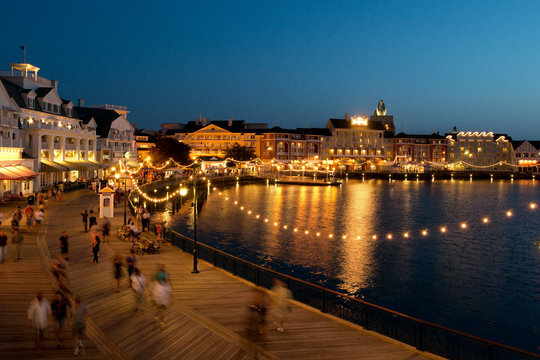 The City Beautiful contains world-class restaurants, shops, and over a dozen theme parks. 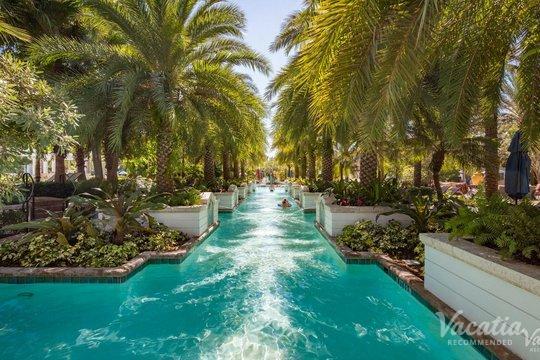 Universal Studios, Jimmy Buffett's Margaritaville, The Mall at Millenia, and Legoland Florida are just some of Orlando's highlights. 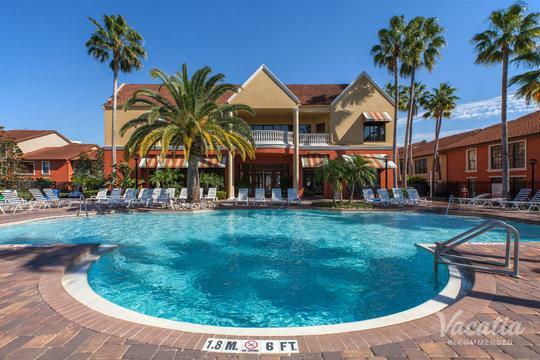 Hollywood Studios in Disney World contains all manner of hair-raising rides and roller coasters, and seeing the launch of a space shuttle at the nearby Kennedy Space Center is an experience you will never forget. 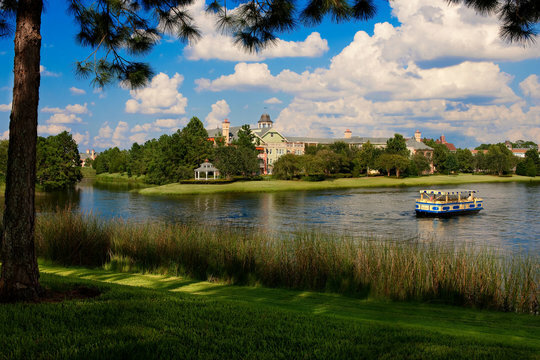 There are also a number of backstage options at Walt Disney World, including the Animal Kingdom Backstage Safari and a Segway tour of the World Showcase at Epcot before it opens for the day. 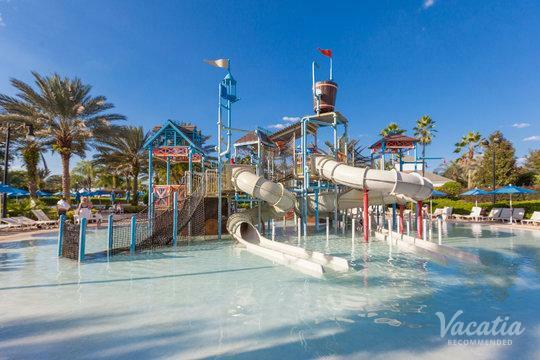 Immerse yourself in aquatic life at SeaWorld, or simply soak up the balmy Florida sunshine. 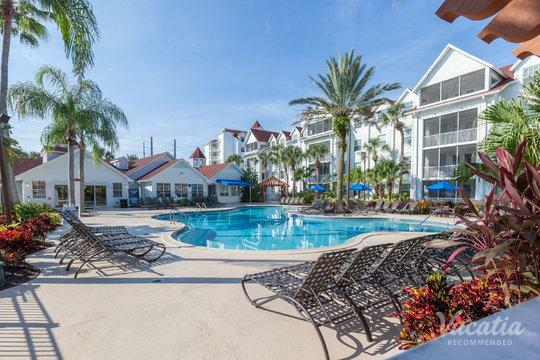 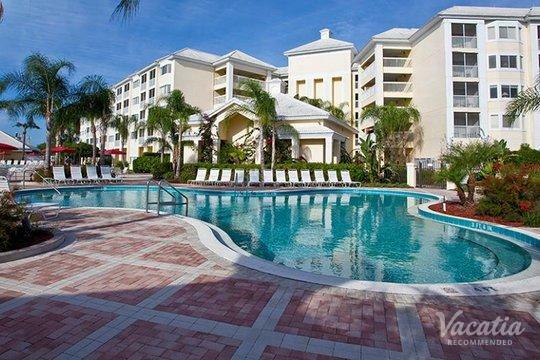 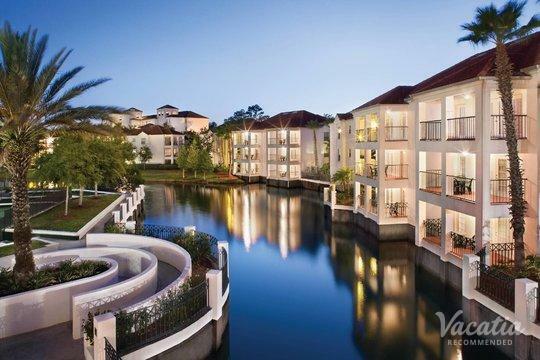 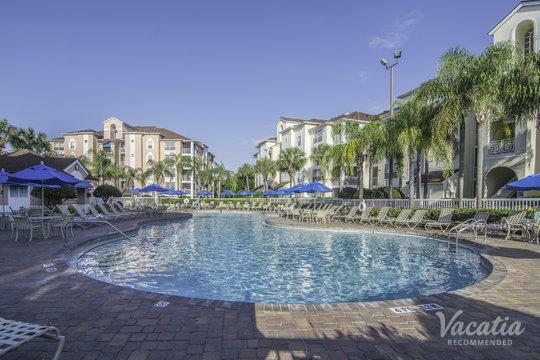 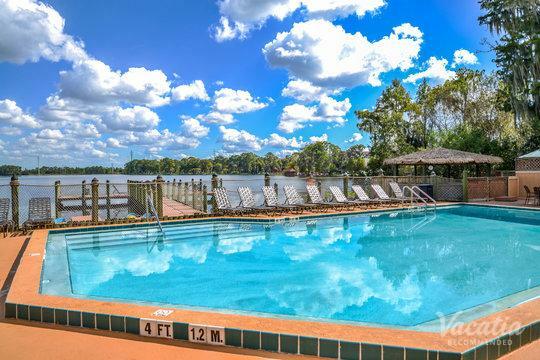 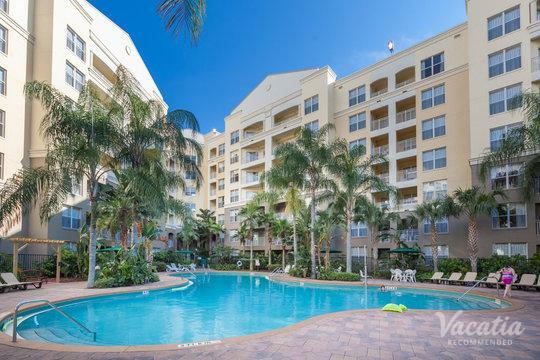 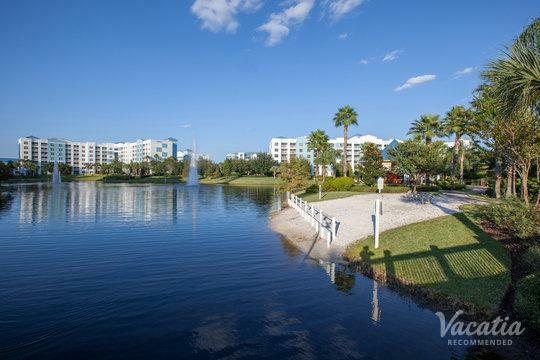 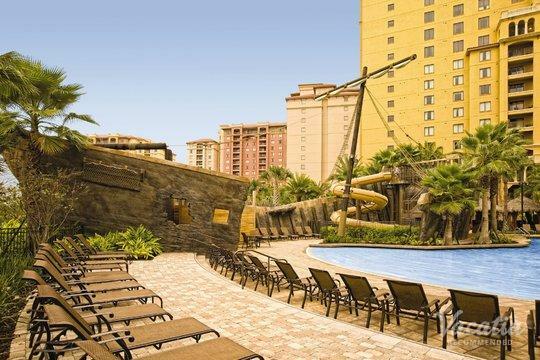 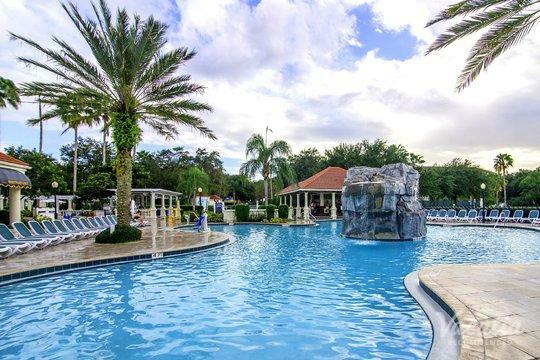 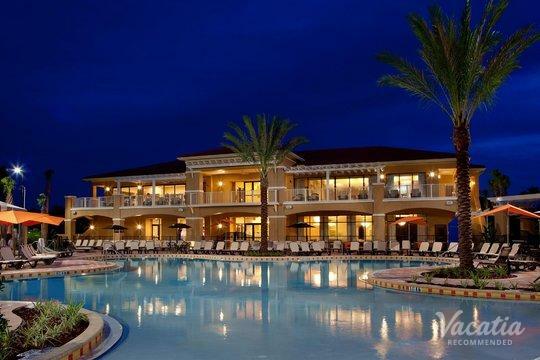 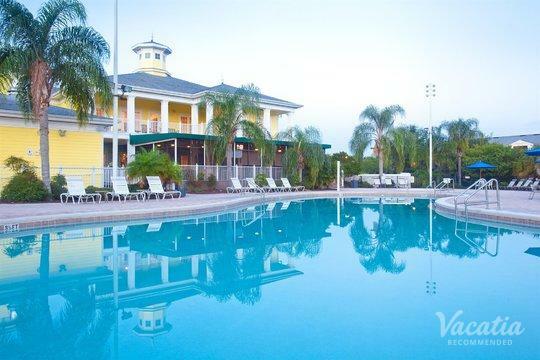 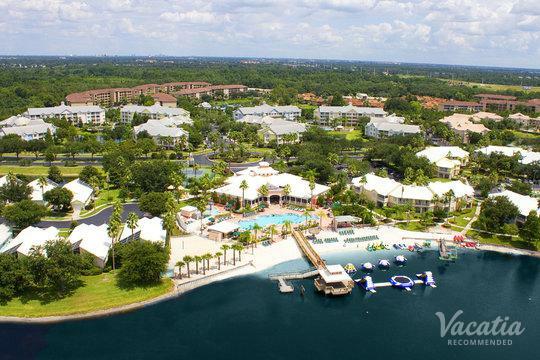 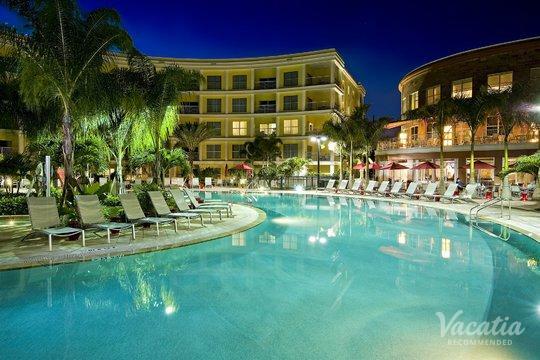 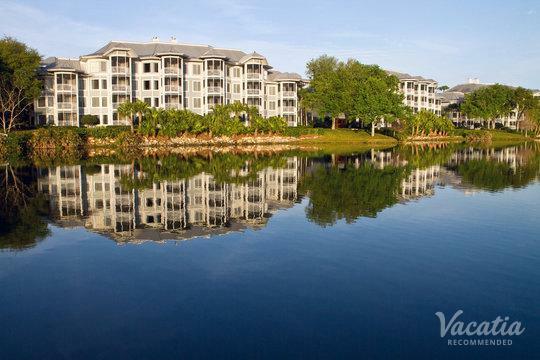 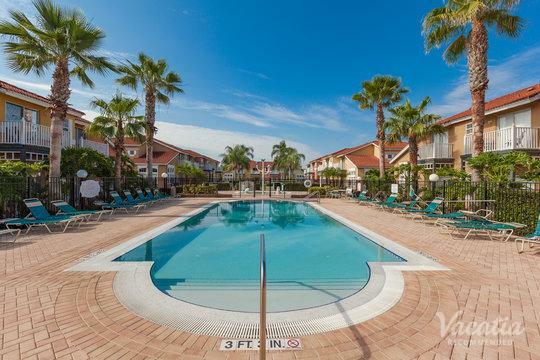 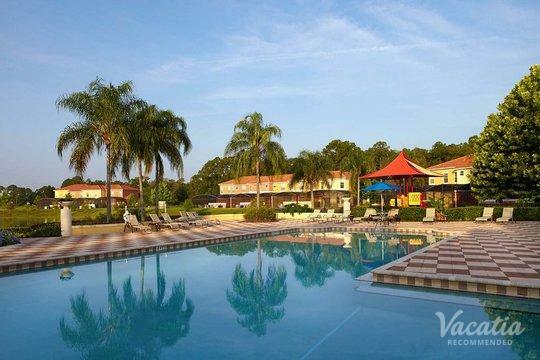 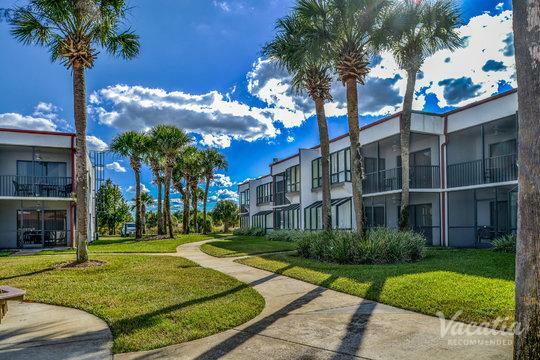 Browse your family-friendly resort options in Orlando here on Vacatia - you are sure to find the perfect accommodation.